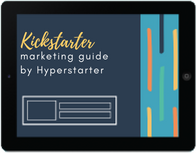 Hyperstarter is one of the Top 9 Kickstarter Marketing Agencies. We have raised over $8m for campaign owners without using paid advertising. Kickstarter is changing the ways entrepreneurs bring products to market. Whether it's raising money, building a brand or gathering feedback, Kickstarter is a powerful validation tool that has a huge audience. Only 34% of all campaigns reach their goal. 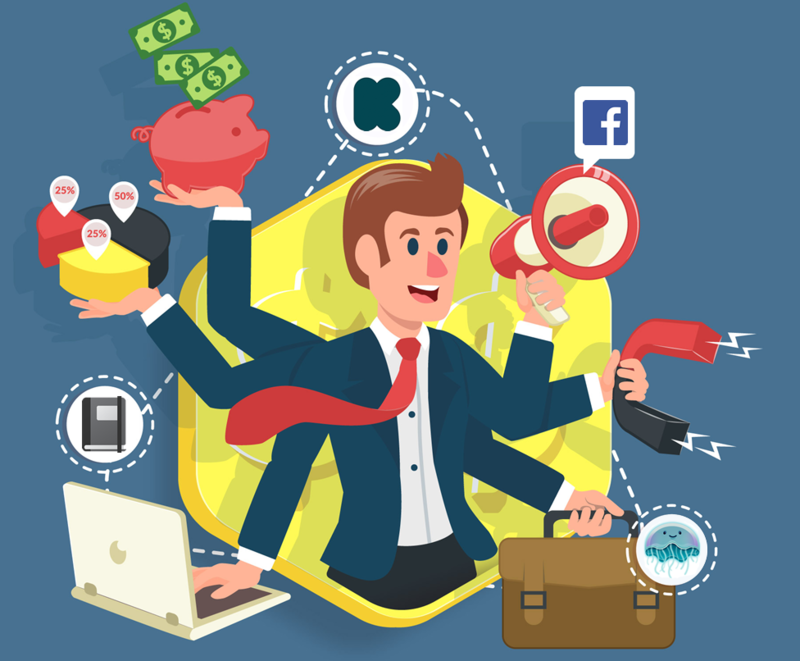 Let's explore what makes a successful Crowdfunding campaign and what you should be doing. Let us send you our exclusive mini guides - direct to your inbox and for free! Enter your email above to sign up for our series of quick guides and receive advice on how to make your campaign successful, and see how it can be a great marketing channel for your existing business. I felt a strategy guide like this one needed to be written but just wasn't available. Back in 2012, ever since Tim Ferriss' first launched the brilliant Hacking Kickstarter page which contained real-life examples and useful tips, there hasn't been anything as useful for campaign owners...until now. The #1 most important thing in having a successful Kickstarter campaign is having a great product that serves an unmet need. Crowdfunding isn't just about raising capital for startups, it can also be a great way to give your business a big marketing push - and one that pays for itself. Prelaunch Planning: Picking your product - Where's the pain point? Launch – Friends families and fools. This creates momentum and exposes you to mass traffic. Paid Media – This is the key to drive consistent growth. Dial in your customer acquisition strategy.